This month we recommend you check out these recent additions to our non-fiction health collection. 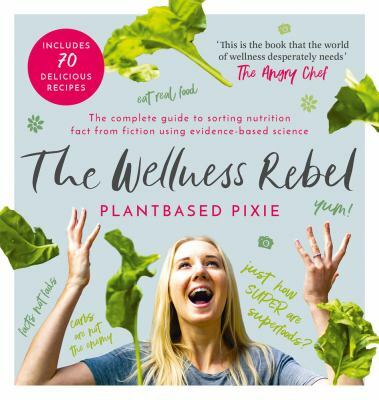 From medical myths, natural remedies to healthy food guides, you will definitely find your next read in this list below. Happy reading and happy guts! Hype : a doctor’s guide to medical myths, exaggerated claims and bad advice – how to tell what’s real and what’s not / Shapiro, Nina L.